My home is like any other, chockablock with stuff that I wouldn’t want the world to see. But the most embarrassing thing by far is in a kitchen cupboard, near the Tabasco. It’s a green and white bottle of pills — supplements, to use the proper marketing lingo — that are supposed to make me effortlessly slim. I know better. We all do. Garcinia Cambogia is what the label says, and the pills contain the powdered extract of an exotic fruit for which quasi-mystical claims are made. It blocks fat absorption, or at least it might. It suppresses appetite, or so a few people have reported. It regulates emotional eating, an unproven theory. I stumbled across a mention of it on the Internet some months ago, and the mention was coupled with an endorsement of sorts by Dr. Mehmet Oz. And I thought: Who knows? What could it hurt? Minutes later I was typing in my credit-card number, hitting “send” and joining — or, rather, rejoining — the millions of Americans duped annually into this manner of ridiculousness. We talk a whole lot these days about the perfidies of the fast-food industry, the snack-food industry, the soft-drink industry. There are books aplenty, documentaries galore. And that’s terrific. That’s progress. But we should take care that…aggressively marketed pills, products and plans fail to make us thinner, despite their lavish promises and the money we plunk down. [However, weight-loss pills] show no signs of going away anytime soon. Worse yet, they belong to, and are complemented by, a brimming culture of micro theories and boutique science that seeks explanations for excess pounds in equations well beyond the sturdy maxim of calories in, calories out. 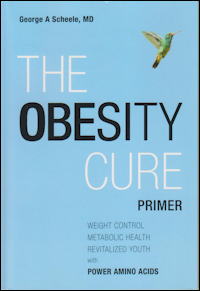 But consult the most respected physicians in the field of weight loss and they’ll tell you that the maxim remains as relevant as ever. And the vogue for painstakingly tailored eating regimens and dieting techniques is to some extent a distraction from that, a dangerous one, because it promotes the idea that basic nature and fundamental biology can somehow be gamed, cheated, or transcended. But how imaginative we get! How creatively we edit the smorgasbord of possibility, intent on a formula superior to all others. This person forswears gluten. That person exiles starch. There are plutocrats who are eating like cavemen. There are disciples of the lifestyle guru Timothy Ferriss who are weighing their poop. Enhanced education and growing sophistication haven’t done away with fads. There’s still too much favor to be curried and money to be made by trumpeting them. On Oz’s website, under the “Weight Loss Directory,” there are subcategories including “Rapid Belly Melt” and “Mega Metabolism Boosters.” Garcinia Cambogia is celebrated ad nauseam. And a person can start to wonder. A person can cave. 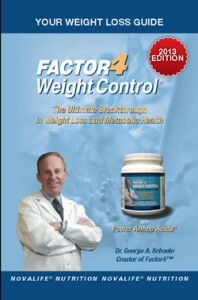 I did, even though the “starch blocker” tablets that I took in college did nothing and decades of trendy diets have confirmed one and only one magic bullet: a mix of restrained eating and regular exercise. The Garcinia Cambogia is still in the cupboard because it’s half full. I wised up after a futile week of two pills daily. If I wise up all the way, I’ll throw the bottle out. 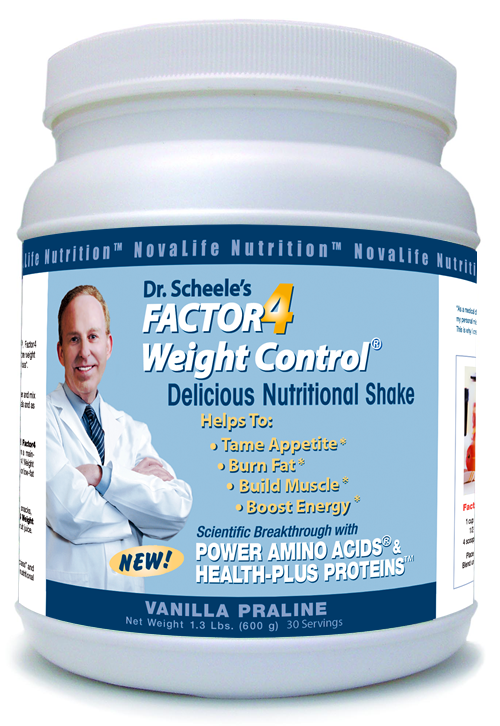 This article gets to the heart of the matter in very quick order, there is no shortcut to health or losing weight, Factor4 uses science and natural dietary principles to bring metabolic health and weight control to the consumer. Our Power Amino Acid Complex gets to the root of metabolic health and restores the body’s natural digestive processes allowing you to achieve your proper weight and desired health. 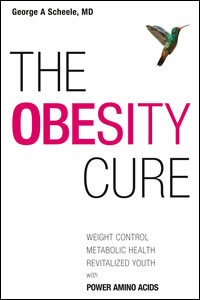 Healthy Habits including Factor4, win the battle over obesity and metabolic syndrome. Have you had your Factor4 today? Order Yours Now.. If you use the shake in a hot beverage, such as coffee(?) 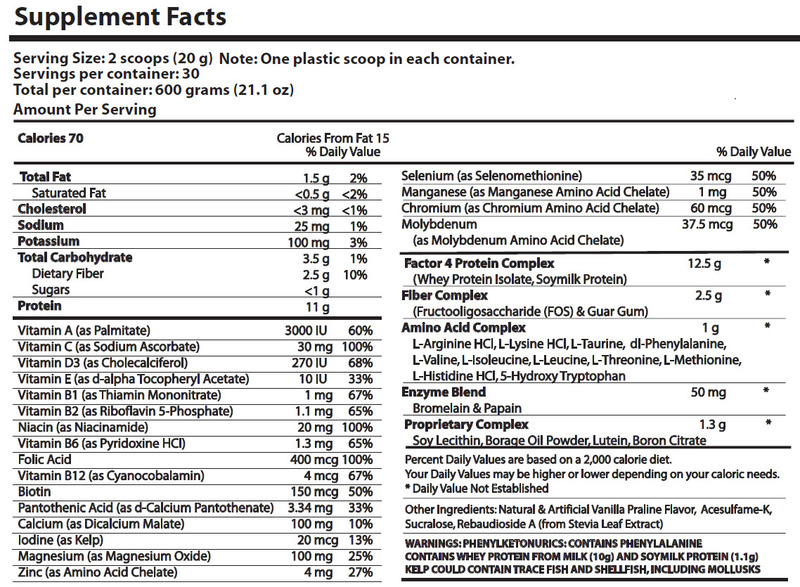 does it destroy the nutrient value contained in the shake? No, it works great as hot or cold!